Description Help Juliette to sleep well! In Juliet's Nightmare you need to destroy awful vision of sleeping Juliette by shooting them in groups or alone. Use your quick reaction and attention to destroy monsters but don’t touch "sleeping princess"! 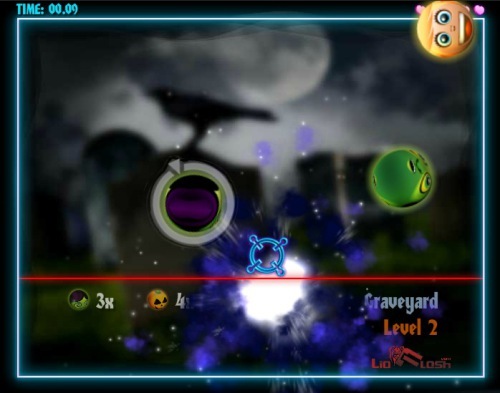 Lot of levels, bonuses and funny gameplay will not leave anyone indifferent. Controls Use the mouse for targeting and shooting.